Feelings of loneliness will forever stir within at the worst times; whether during waking hours, at night just before sleep hits, or even in dreams. But the hope is that it’s always passing—something will come along to distract you; or you’ll finally slip into unconsciousness; or you’ll wake up. The notion of never ridding yourself of this loneliness, however, is an all too unsettling reality that’s explored and depicted by John Lutkevich, also known as Soft Fangs, in his new single “The Wilderness”. The latest offering from his forthcoming LP, The Light, begins with a garbled organic synth, alternating like a decrepit carousel, immediately injecting desperation, which only intensifies with the introduction of Lutkevich’s throaty whispers. He trolls behind you and into your ear like a ghost following your solitary walk through the sad carnival set by the bass notes. 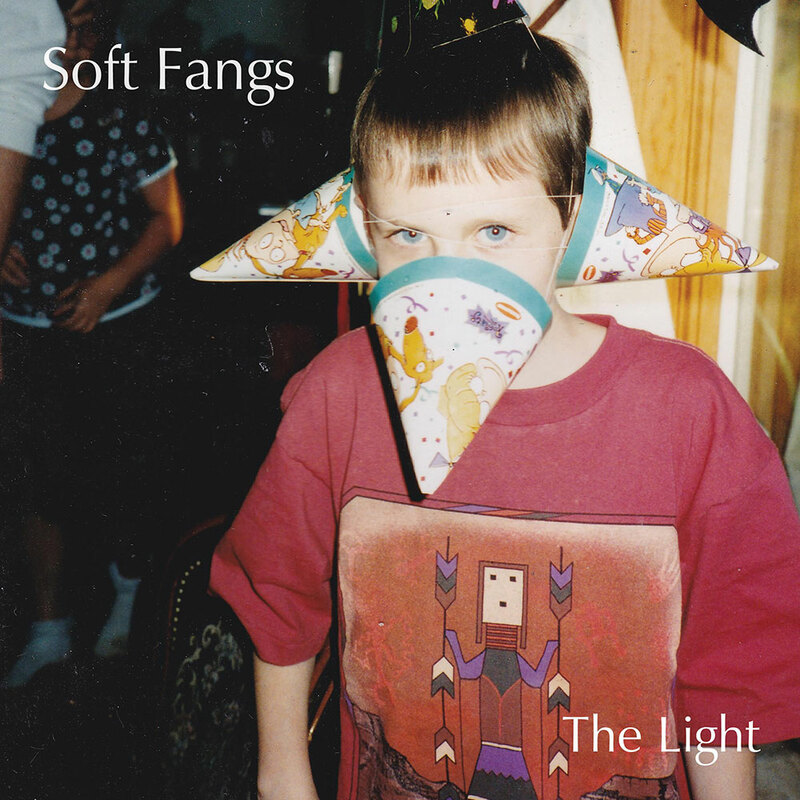 Soft Fangs, originally from Massachusetts, now relocated to Brooklyn, seems to capture the interminable cold of a New England winter, turning it into the pattering snowfall of his guitar, and longing lyrics, “Life won’t seem so long, when you’re cold and gone.” The track stops dead, for a moment, and the unshakeable desolation revitalizes to the song’s conclusion, as though to remind us that, at least for Lutkevish, it’s forever. The Light is available for pre-order now. It will be out March 18 on Disposable America and Exploding In Sound. You can stream “The Wilderness” below.